With this dynamic evolution of MOTOTRBOTM digital two-way radios, you’re better connected, safer and more productive. 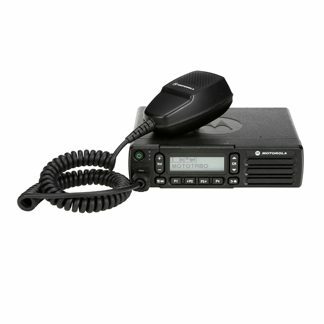 The XPRTM 5000e Series mobile two way radio is a designed for the skilled professional who refuses to compromise. 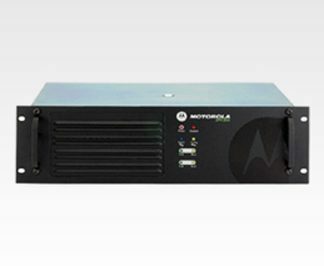 With high-performance integrated voice and data, and advanced features for efficient operation, these next-generation radios deliver complete connectivity to your organization, and can do so across many industries. 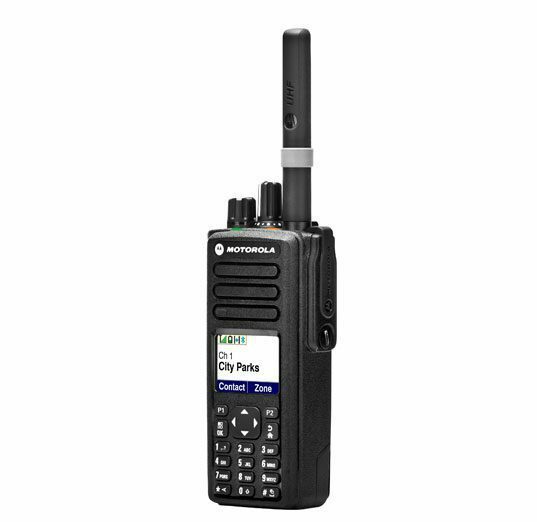 The XPR 5000e Series is a family of DMR-standard digital handheld radios that delivers operations-critical voice and data communications. Bluetooth® audio lets you talk without wires, integrated Wi-Fi enables remote software updates and indoor and outdoor location-tracking capabilities give you total visibility of your resources. With support for trunking as well as legacy analog technology, you can keep your organization connected as it grows. 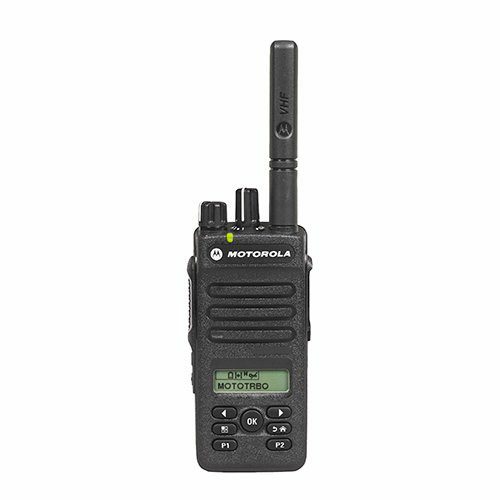 These Motorola two way radios safeguard your staff with responsive push-to-talk technology. 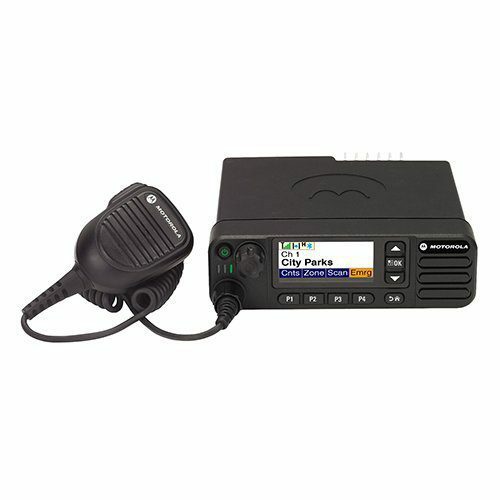 The quick access buttons on XPR 5000e Series radios can summon help with one touch, using Transmit Interrupt to clear a channel when necessary. A range of safe driving accessories allows your workers to communicate hands-free and text-to-speech technology helps your drivers keep their eyes on the road.